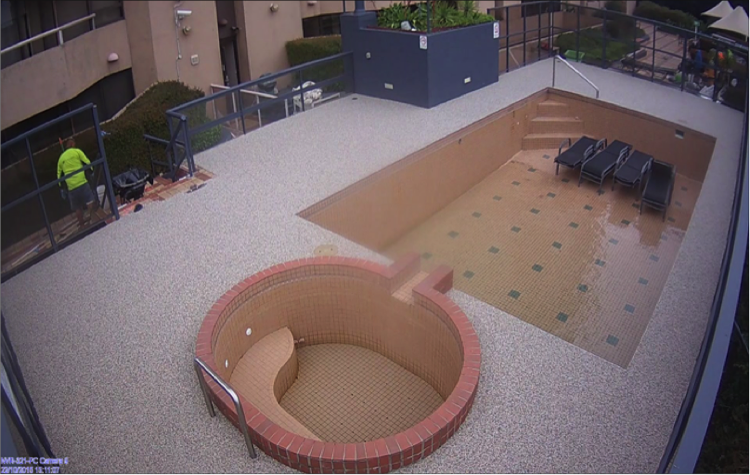 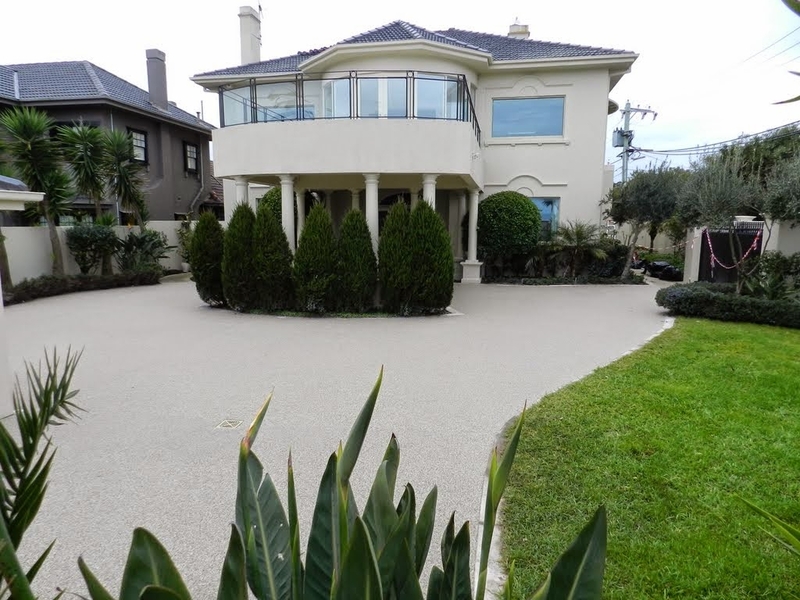 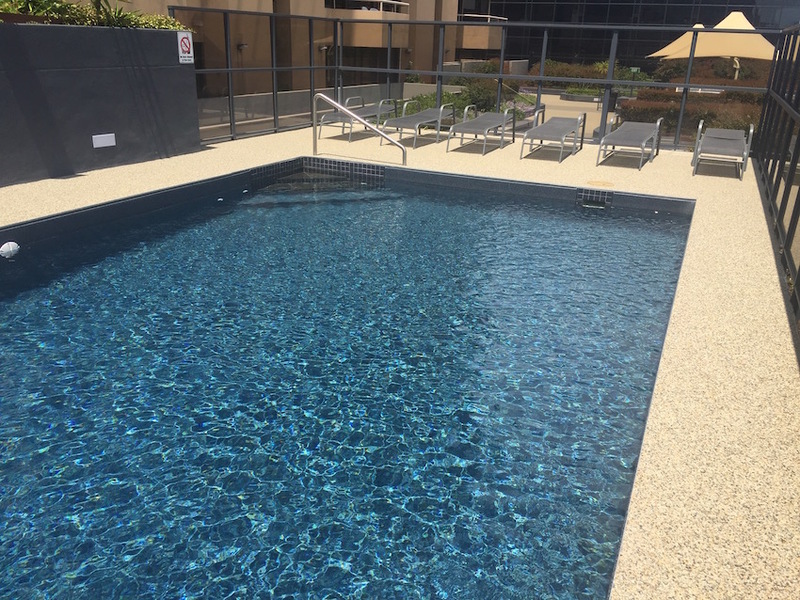 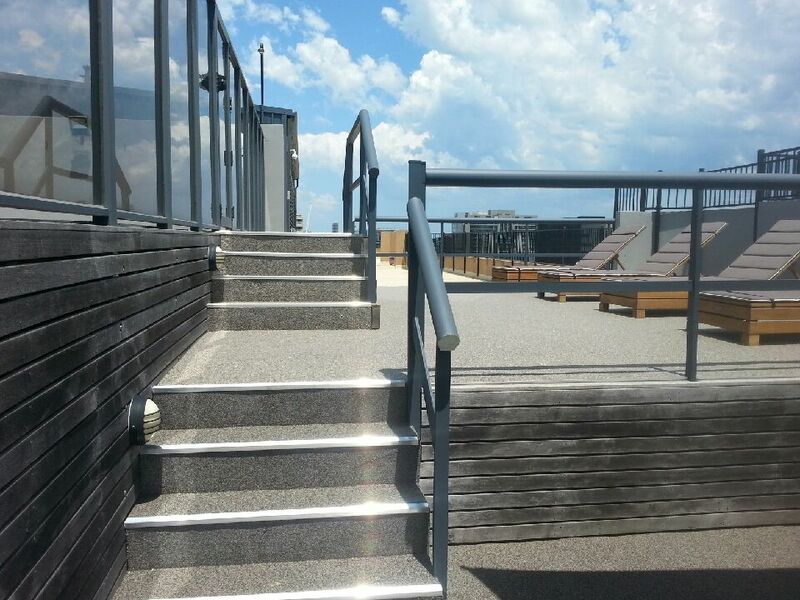 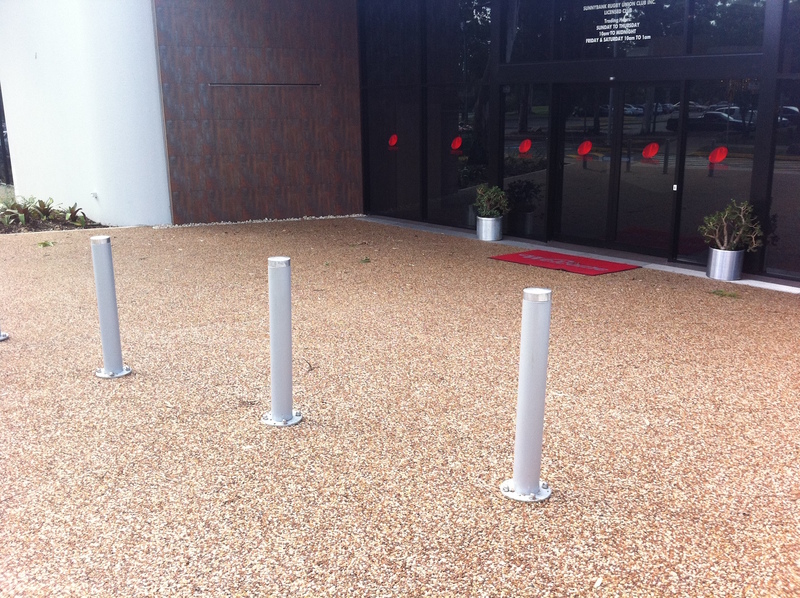 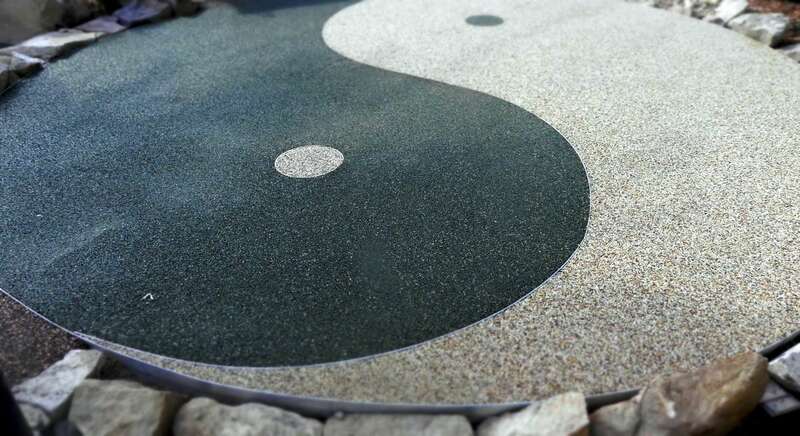 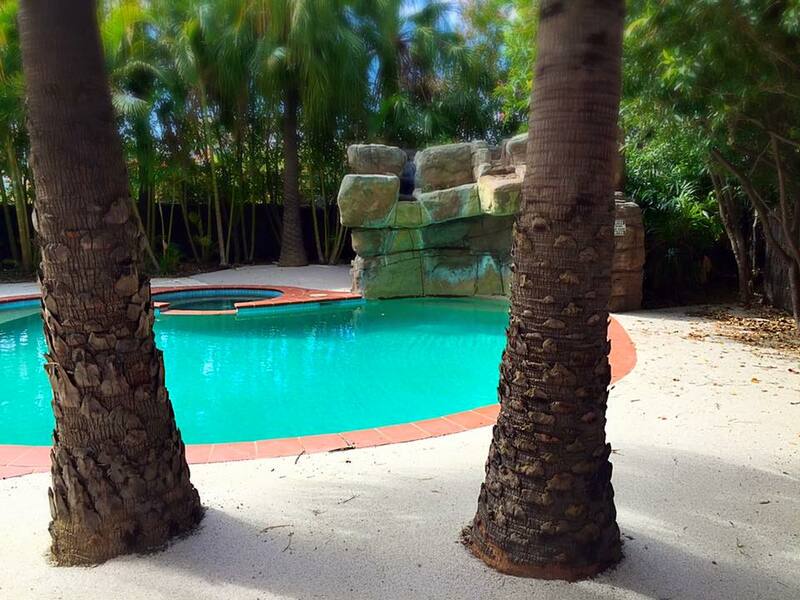 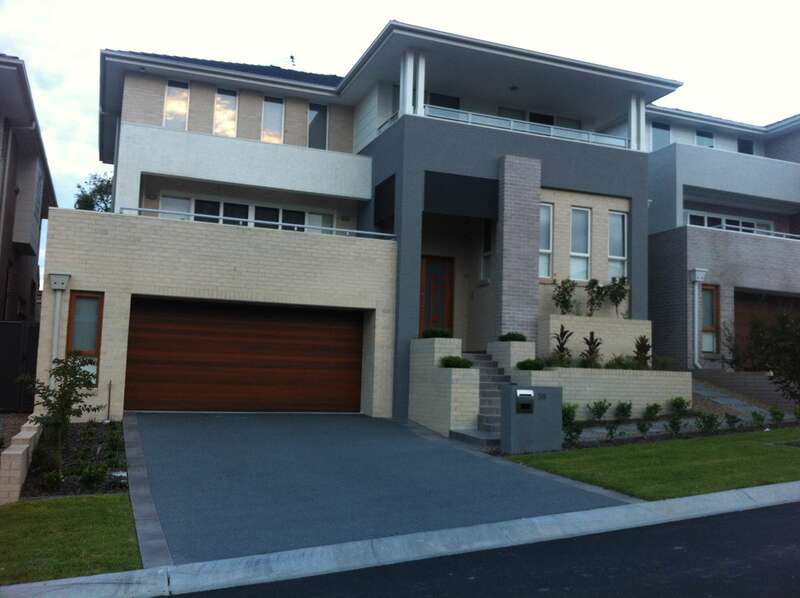 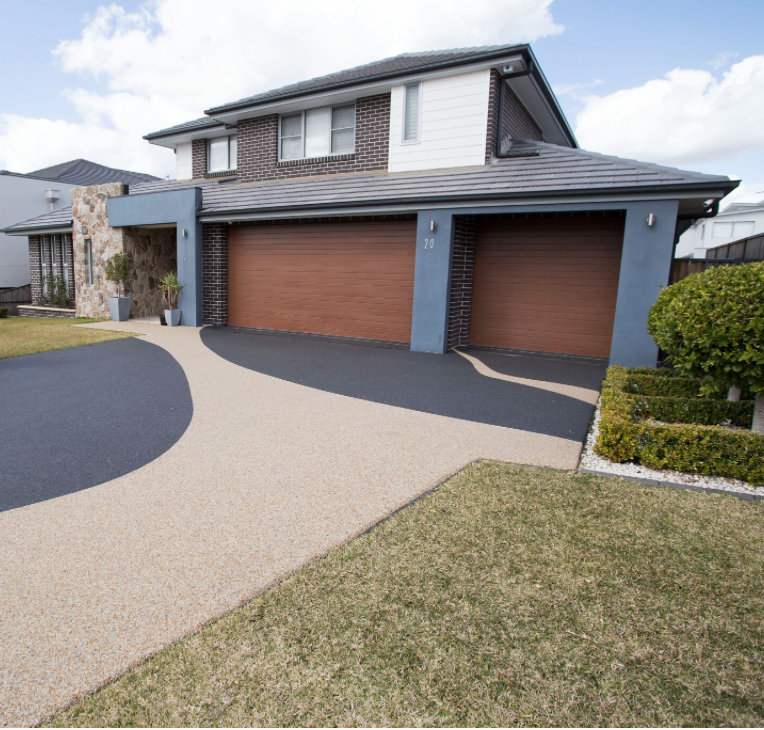 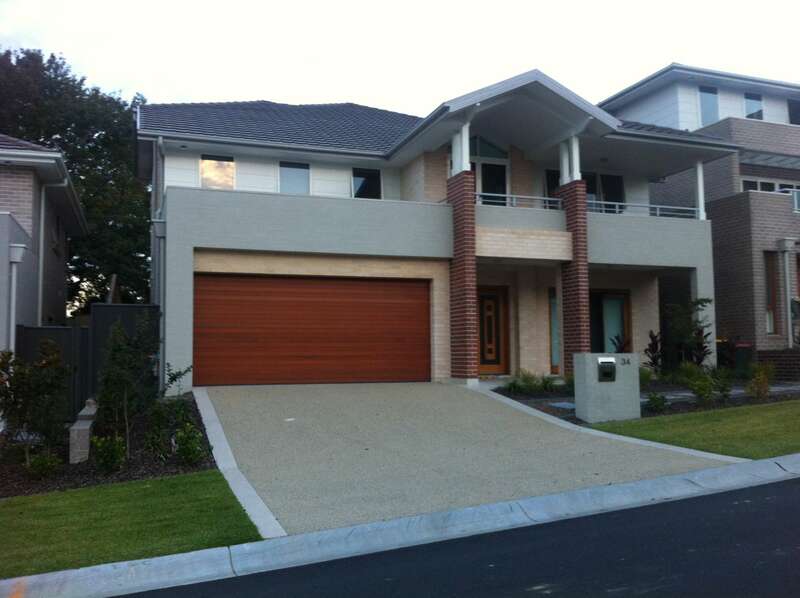 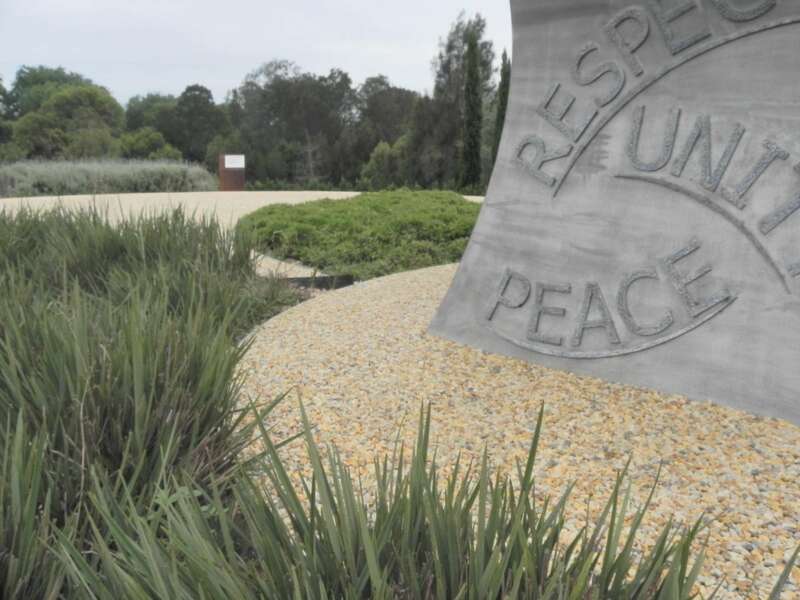 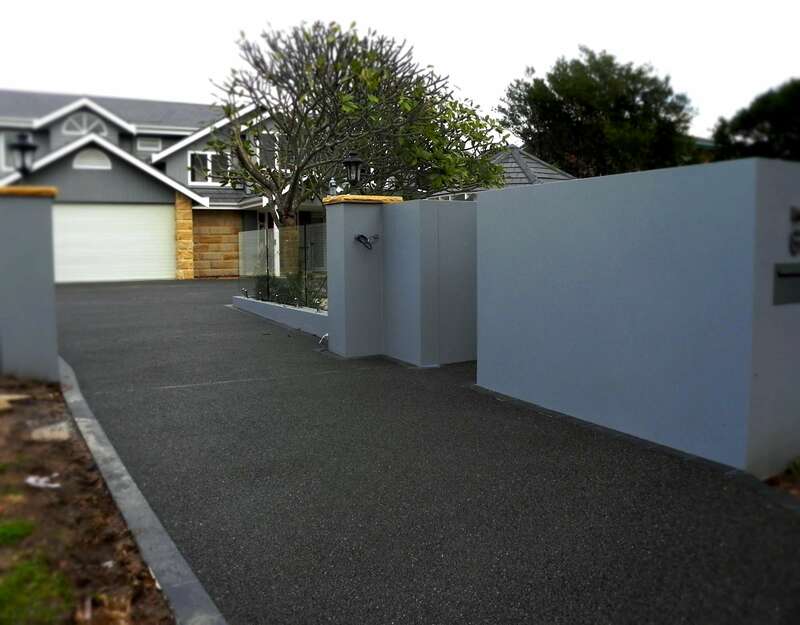 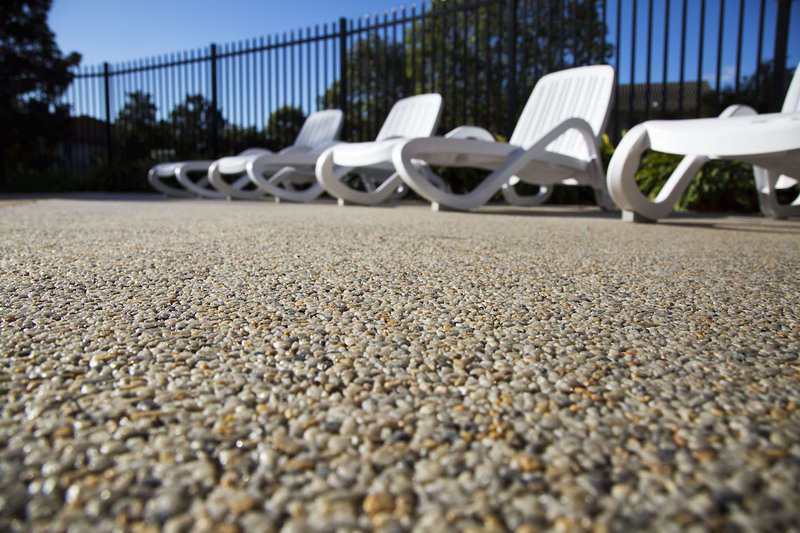 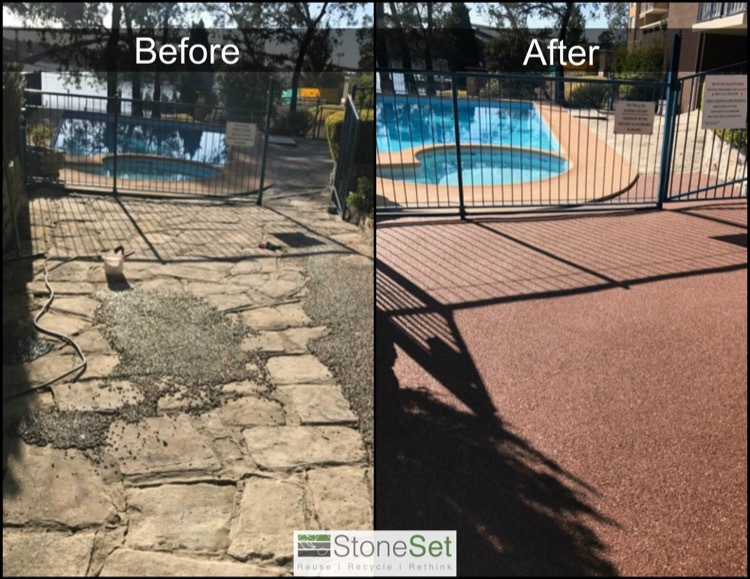 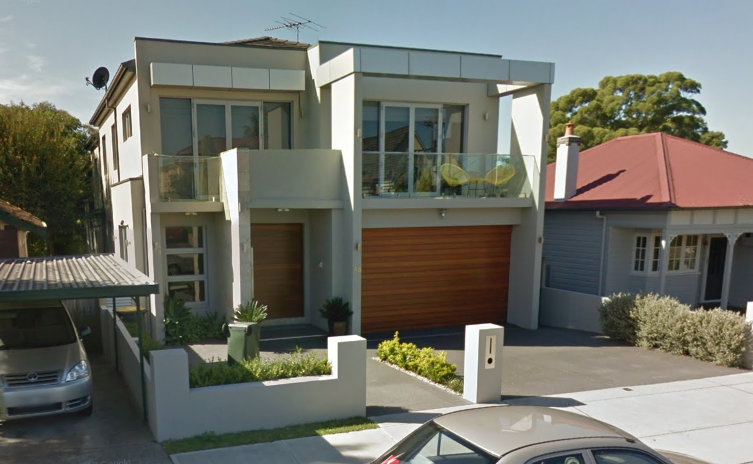 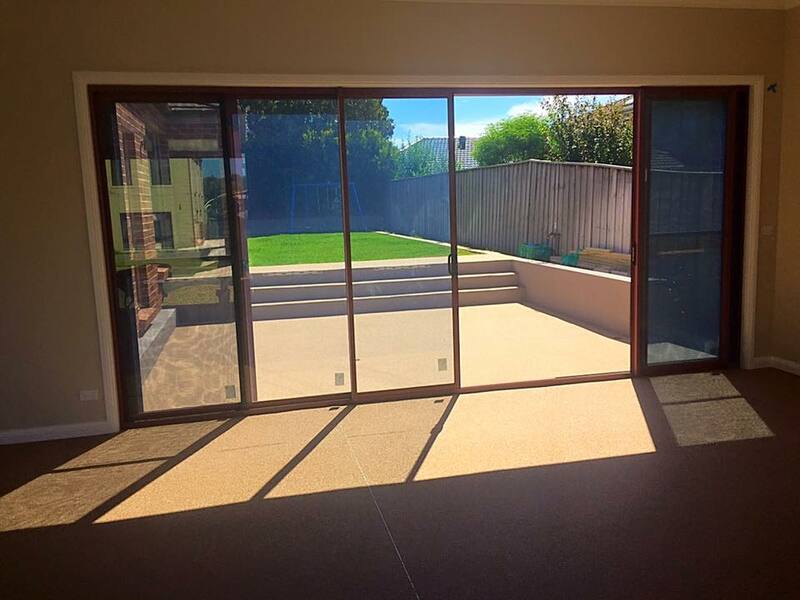 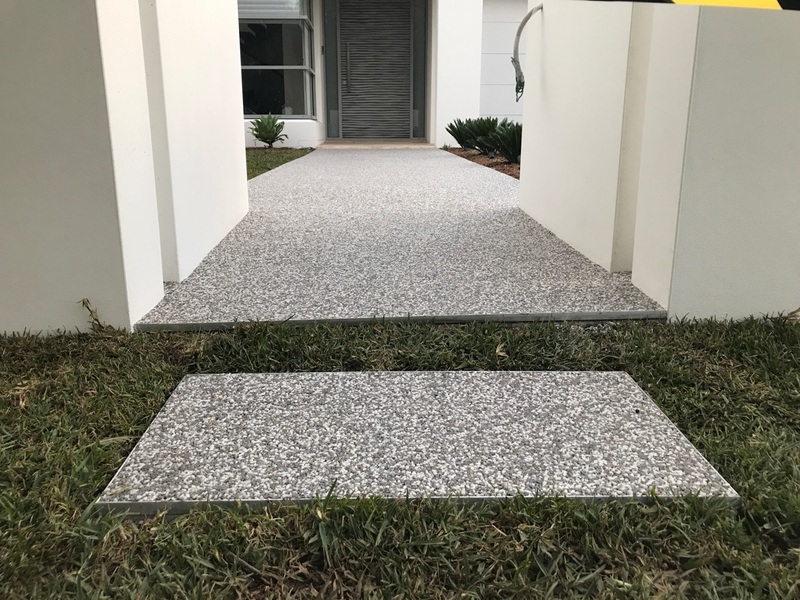 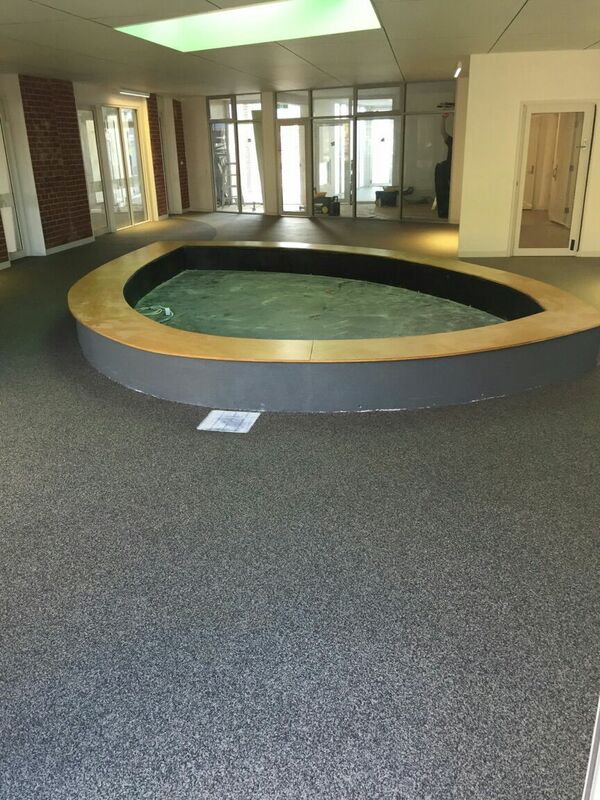 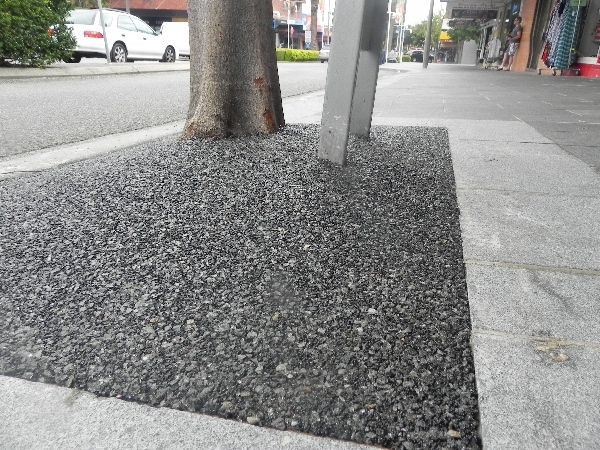 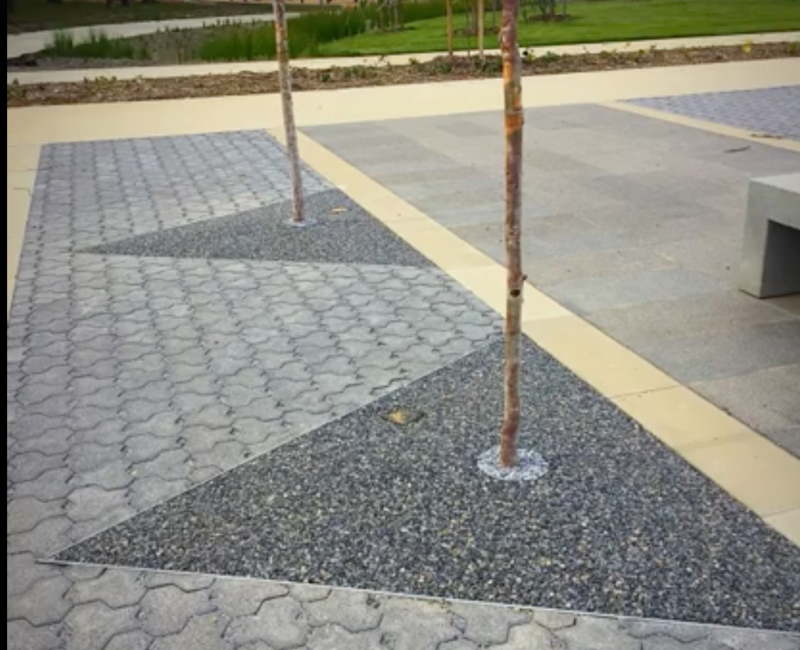 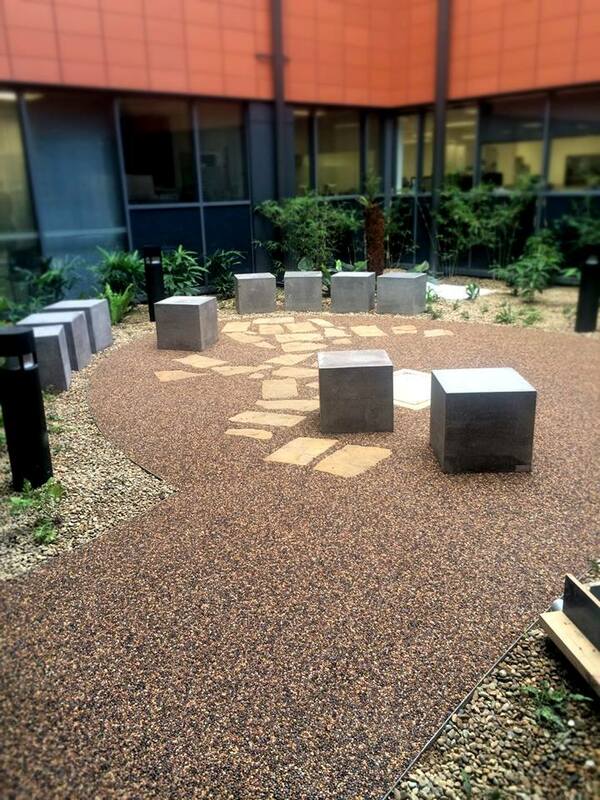 StoneSet has been installing all over Australia and New Zealand for more than 10 years. 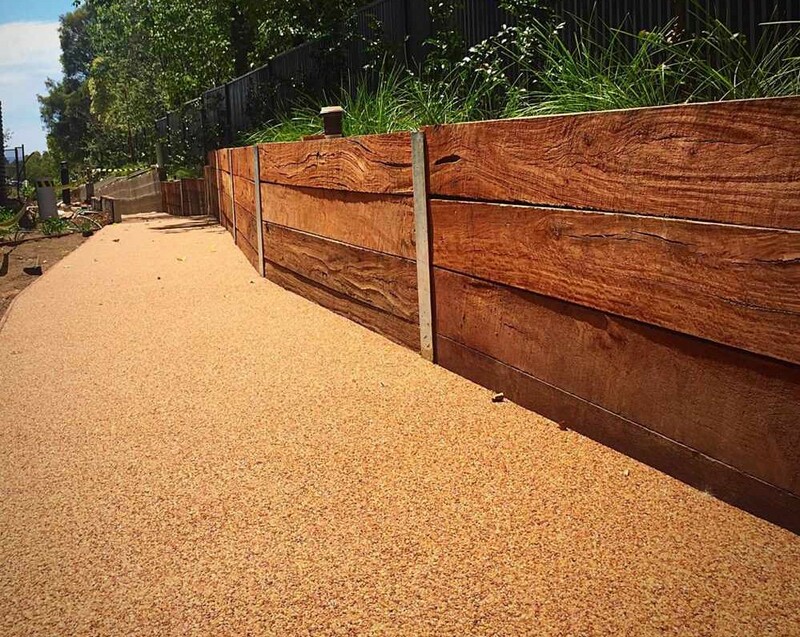 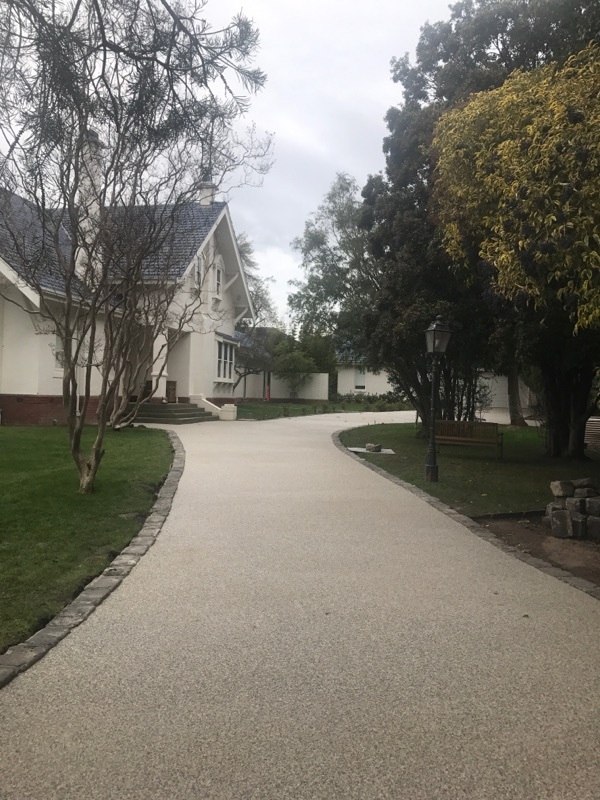 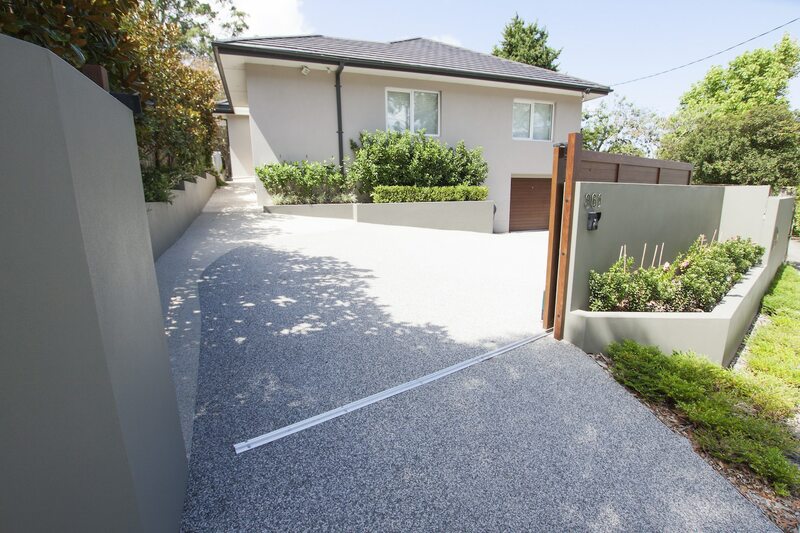 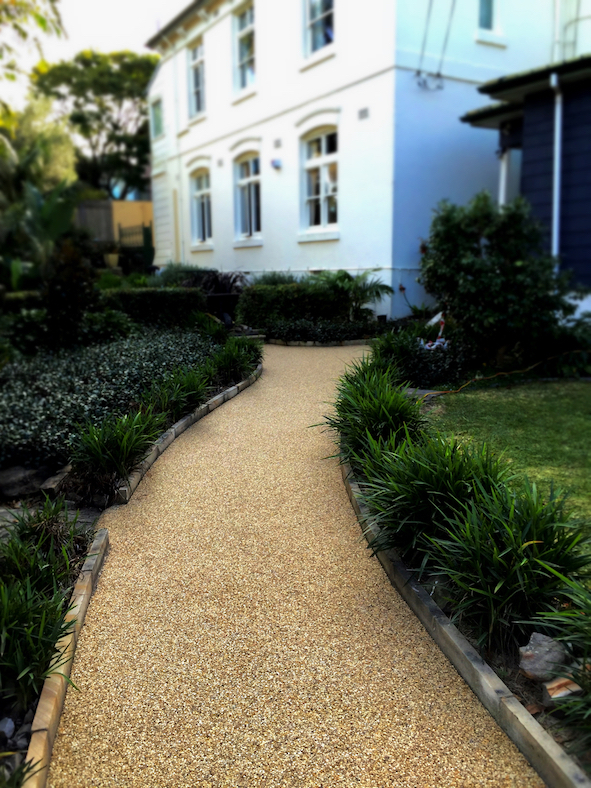 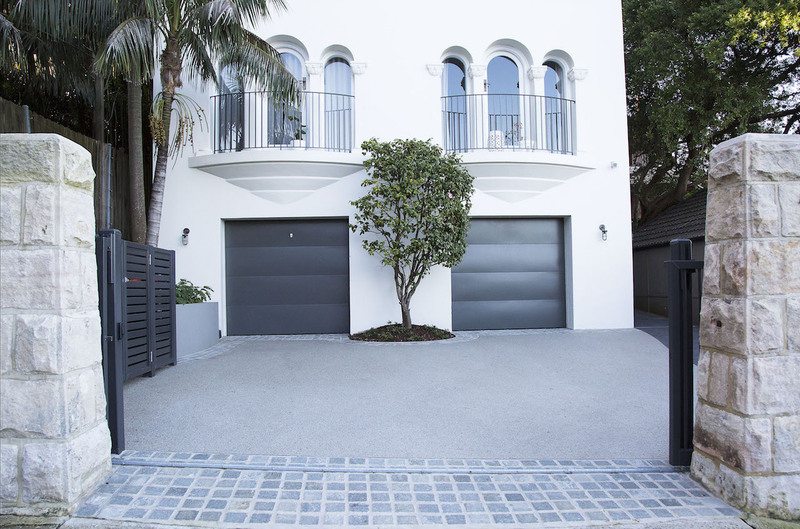 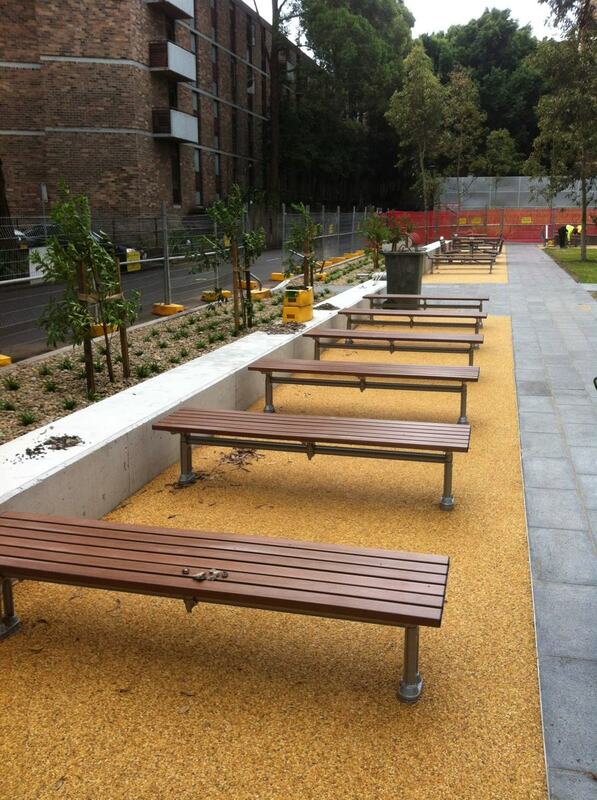 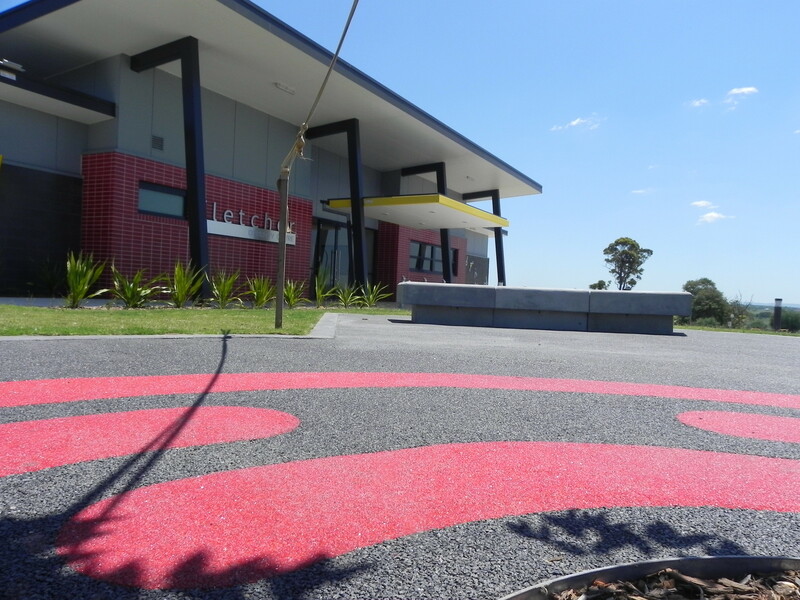 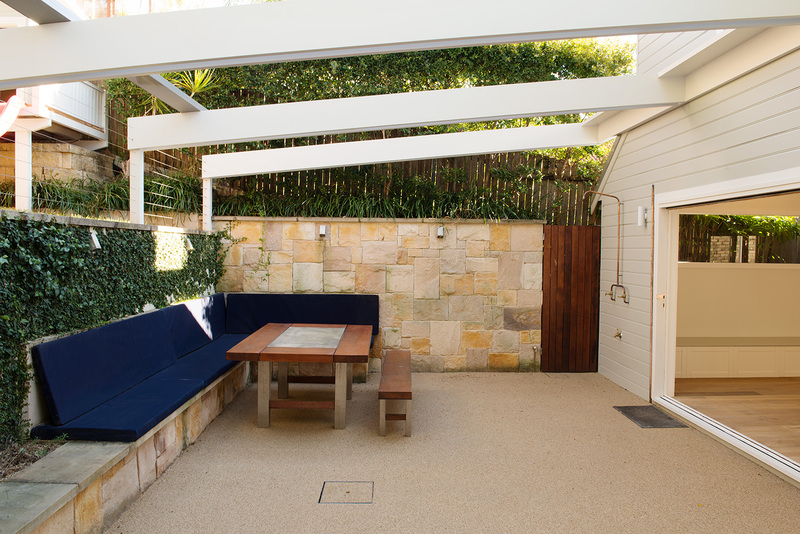 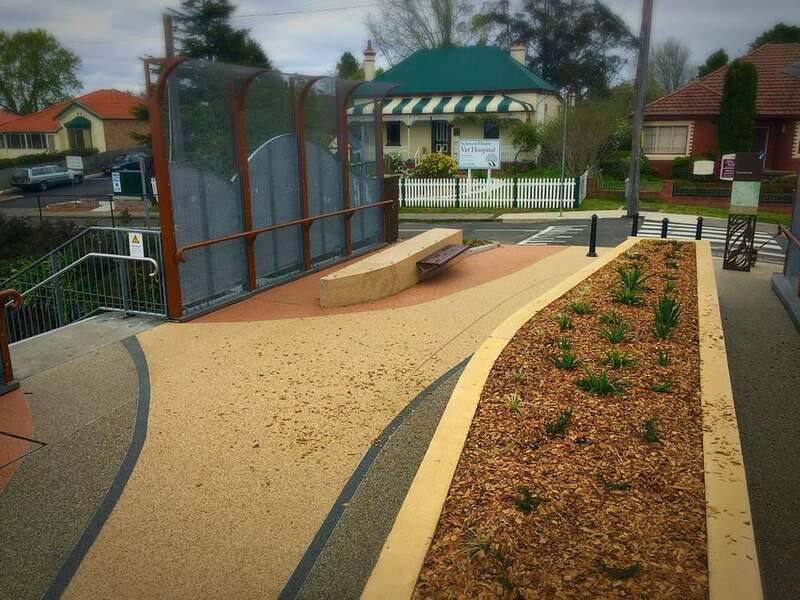 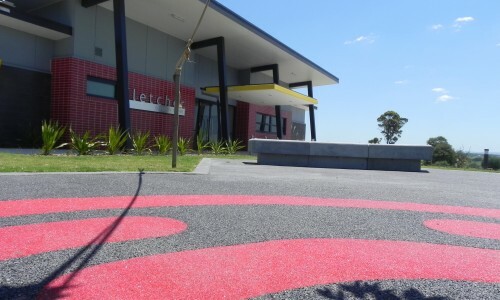 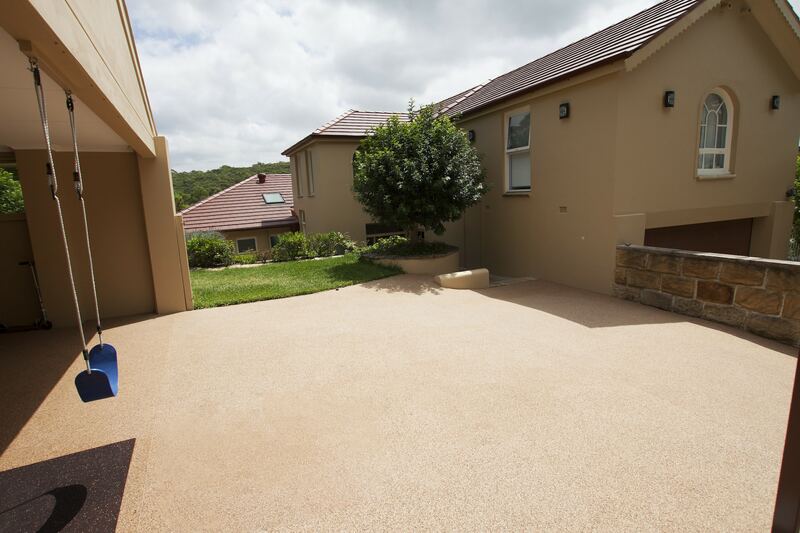 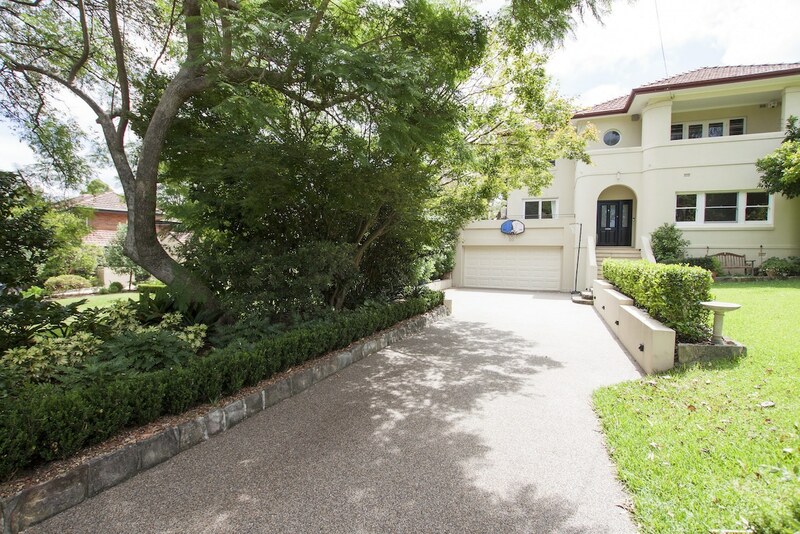 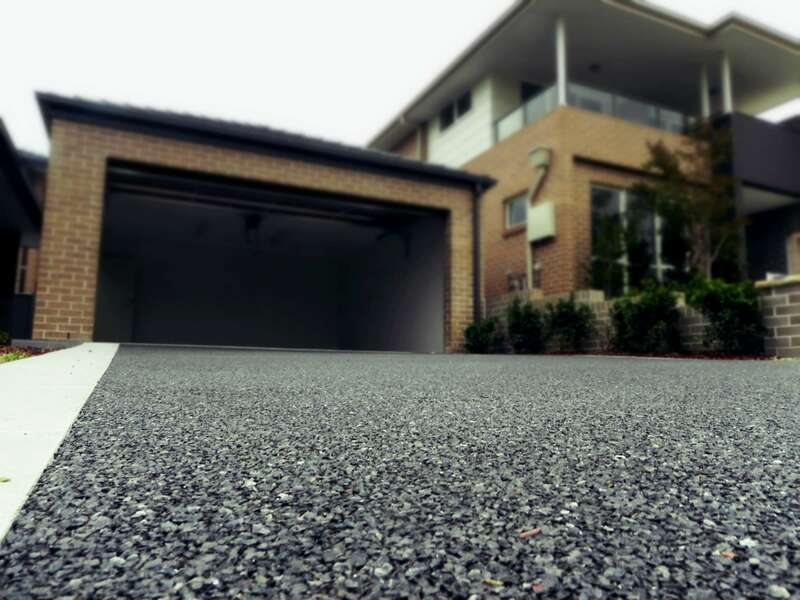 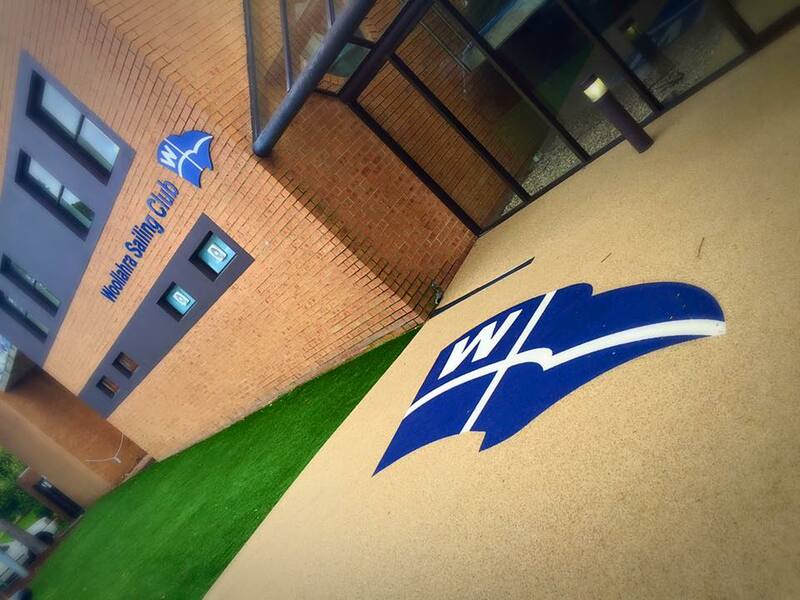 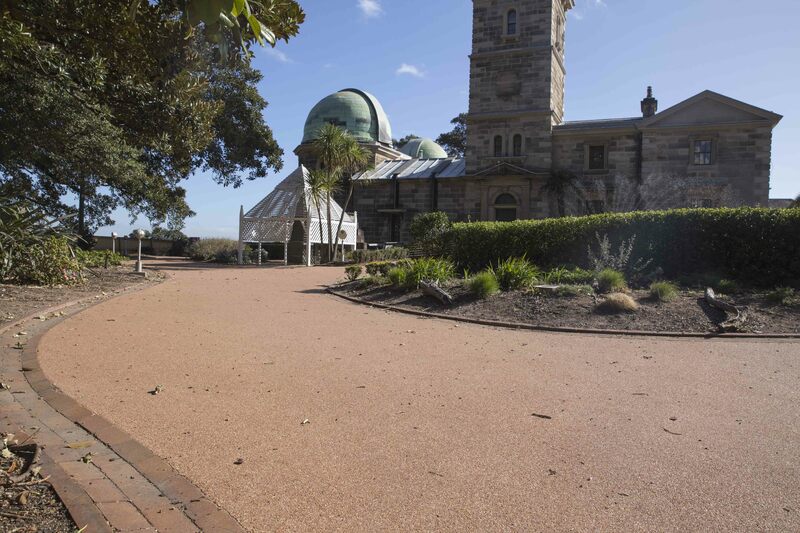 Over this time we’ve completed thousands of projects, from residential driveways to heritage listed buildings. 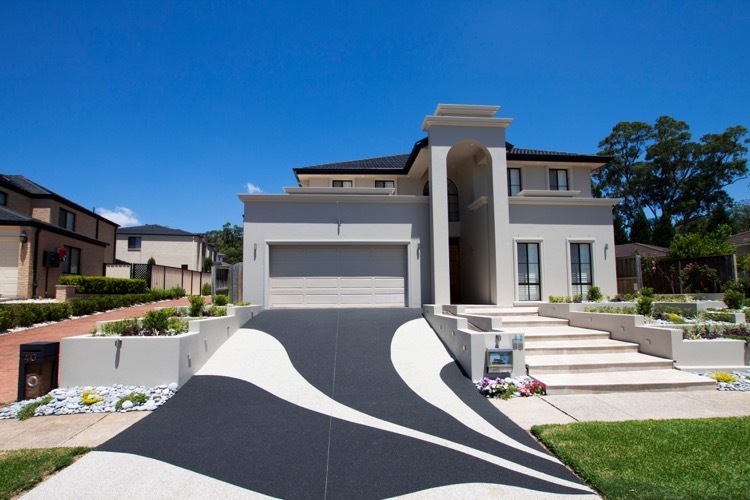 Click on the images below to explore more about each project.